Cheat Code Central had a blast at E3 this year. We were a bigger team this time around, and we got to play some very amazing games. But, without further ado, we want to announce the winners of our E3 2009 Awards. Check out the different categories and see what games and companies we thought looked and played best at E3! 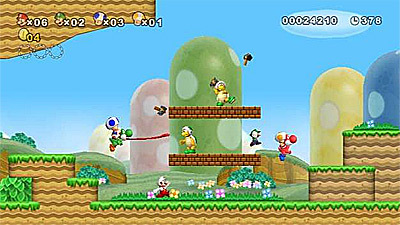 Nintendo's reinvention of the classic platformer was a big surprise for all of us, but the biggest thing is its multiplayer support for up to four players, which turns the game into pure mayhem. What makes it the best announcement is that it was totally unexpected and welcomed by everyone. 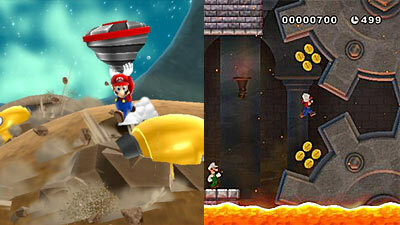 After Nintendo announced New Super Mario Bros. Wii, no one expected another Mario announcement. Little did we know there was yet another big surprise! The sequel to Super Mario Galaxy also seemed to make everyone really happy. If it ain't broke, don't fix it, right? 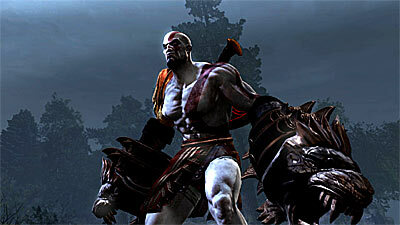 The God of War franchise is huge, and everyone was really anticipating this title. The demos and our hands-on experience with the game didn't disappoint. In fact, seeing it shine on full HD with a few new gameplay mechanics was a joy, and the game is as fun as always.